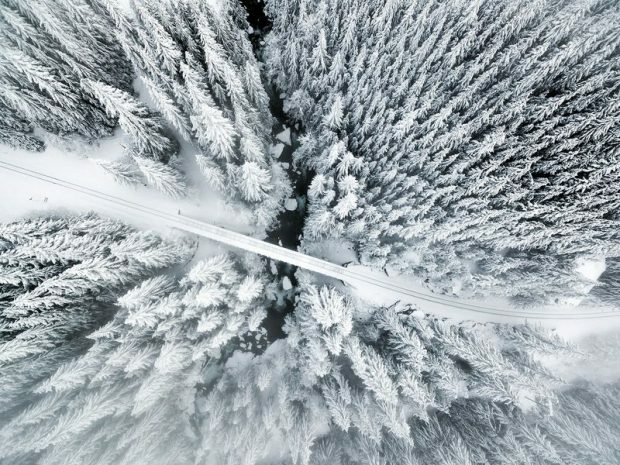 Compared to standing with two feet on the ground, drone photography offers a unique perspective and an infinite number of compositional possibilities. But, drone photography mixes two technologies together, and just because you know about one, doesn’t mean you’ll be successful at the other. Amateur or professional photographers looking to expand into aerial work will need to develop drone skills, and drone enthusiasts looking to move to drone images will need to understand the ins and outs of photography. 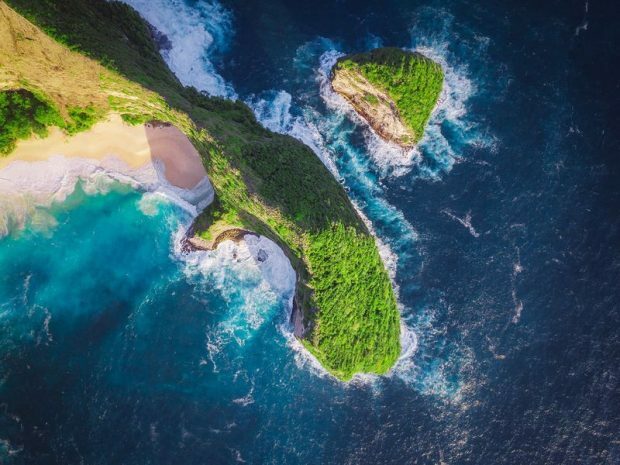 These eight drone photography tips for beginners will get you flying in the right direction. Understand safety — and legal limits. Drones are flying cameras — and to avoid damaging your gear, yourself and the people around you, drone photography starts with safety. First, understand your drone and the safety features that are already built in — will your drone return to you if it loses signal? Do you know if your drone will avoid obstacles on its own? 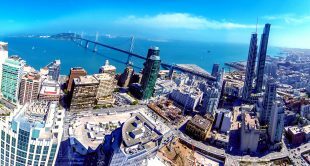 Learn the basics of drone photography from professional photographer Dirk Dallas. Watch now. Next, make sure the area you are set up in is safe to fly. Avoid crowded areas and look for an open space. Keep a line of sight — in other words, make sure you or a spotter can see your drone at all times. Every time you fly, make sure you check your drone before and after the flight to ensure everything is in working order — DJI has an excellent checklist. Drone safety mixes with the legalities of drone flight. Each location is a bit different, so check with your local government and make sure you understand the flight limitations. In the USA, for example, you need a license to fly a drone commercially while even hobbyists should register the aircraft with the FAA. Certain areas, like some national parks, prohibit drone flight altogether. Stay clear of people and airports — and respect private property. 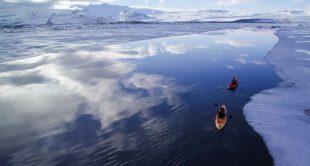 Weather plays a role in both photography and drone flight. A windy day could introduce blur into your drone shots and will drain your drone battery life faster. Unless you have a specially designed waterproof drone, don’t fly in rain or snow. Weather and the time of day will also play a role in the quality of your drone shots. A sunny day will play up shadows, but you’ll also have to be more wary of lens flare. Shooting just after sunrise or just before sunset, like with shooting on the ground, produces excellent light with a nice warm glow. Drone flying is an art itself, separate from photography. Learning how to fly your drone will help you get the sharpest aerial shots, along with reducing the risk of damaging your gear. Head out several times on practice runs with your new drone and get acquainted with the different flight settings before tackling a shot that really matters. Understand the different flight modes and find the one that creates the best results. Practice working with the gimbal and using the remote control to keep the drone in a stead hoover to shoot stills. For video, drone movement can create cinematic effects but start simple. 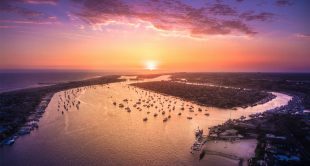 Want to take the next step with drone photography and create aerial images that stand out from the crowd? Learn more with professional photographer Dirk Dallas. Understanding your drone goes hand-in-hand with understanding your camera, whether you have a drone with the camera built-in like the DJI Mavic Pro or a drone with a mounted GoPro or even a mirrorless camera on board. First, learn the essential camera settings for aerial photography. Since you’re shooting from a moving UAV, keep the shutter speed high to eliminate blur using manual mode or shutter priority mode, if it’s available. Use the RAW file type for more control over the image later using editing software like Lightroom. 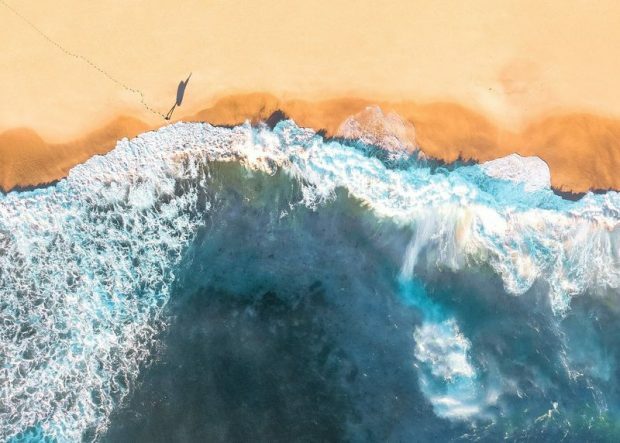 Get to know your particular camera, too — for example, photographer Sheldon Evans suggests using a custom photo style settings on DJI drones to get sharper images. Drone photography instantly makes an impact because UAVs aren’t limited to shooting from six feet or less off the ground. But just because you can fly your drone high doesn’t mean you always should. In addition to high angles looking straight down, try flying a bit lower with the camera directed straight ahead. Experiment with both the height of the drone and the position of the camera using the gimbal. 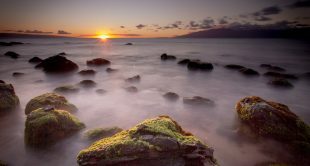 Like with photography on the ground, if the horizon is included in your shot, try placing the horizon line on the upper third, or sometimes, the lower third, of the shot. Find shapes and patterns — or create them with shadows. When you climb to new heights, everything below suddenly takes on a different shape. Using shapes and patterns is an excellent tip for any photographer, but drone photographers have a unique ability to play up those shapes from above. Watch the shapes the objects you see make from above and use those geometrics to inspire your composition. When you spot those shapes, look for multiple shapes that make a pattern. Even better, find a pattern that’s broken at some point. While objects have a different shape from above, a low sun can create the shapes we’re expecting in the shadows on the ground. Shooting when the sun is low in the sky is excellent for finding dramatic shaped shadows. Look at the 2018 Dronestagram contest winners for inspiration in using shapes and shadows. When most people think of drone photography, they think of a camera on a drone. But that’s not the only way a drone can be used in photography. Several photographers have also found drones to be excellent lighting tools too. Drone-mounted lights can light a large object, create light from a unique angle or create long exposure light paintings. Look at the photographer that lit mountaintops with drones or the photographer that added cool lighting effects to top-down shots for inspiration. Drones are excellent tools to take aerial images — but they are often even better with the right accessories. Make sure your drone is equipped with a good gimbal for steadier shots and adjusting the direction of the camera mid-flight. Drones are now popular enough that even the built-in cameras will often have filter options. A polarizing filter will give skies a deeper blue color and enhance reflections, while neutral density filters will allow you to use a wider aperture for intentional background blur in harsh sunlight. Picking up an extra battery or two is often a good idea, since camera drones typically fly for around 20 minutes. Aerial photography is easier than ever, thanks to drones. 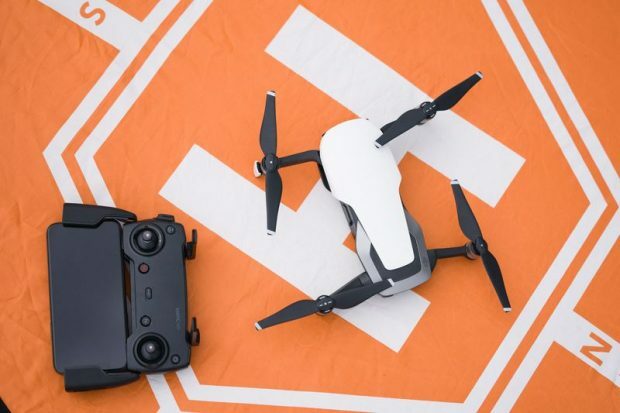 But easier doesn’t mean getting the best drone shots on your first flight — understand your gear, drone safety, the laws in your area and beginner drone photography tips before you fly.